Following the success of Shadow's first official single YEPA, which got him nominations for some awards and important shows. Shadow returns with three new singles for his fans. He featured k-switch (db records) on one of the singles (ovakaku). 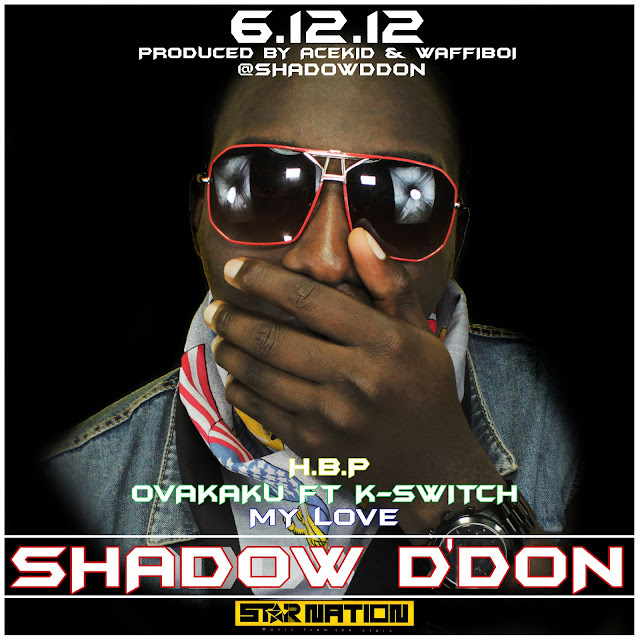 Two of the tracks (HBP and ovakaku) were produced by Acekid, the in house producer of Star Nation and My love was produced by waffi boi. Expect to see the video of all the songs being released.